Circus Clubs in Devon and Cornwall. It is a good idea to phone the organiser just to check it is ok to attend. If you would like Circus into Schools to promote your club, circus event or school please send us your details. 7.00-9.00 pm every Sunday during term time. 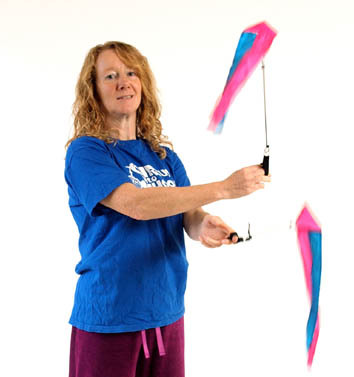 Circus practise space for those aged 11 -100 enjoy club passing, hula hooping, poi, diabolo ect. £30 for 6 weeks or £7.00 drop in. European Juggling Convention, Lublin in Poland, dates not confirmed yet.